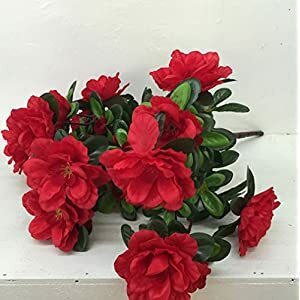 Silk rhododendron flowers will help you redecorate any area in a way that hasn’t ever looked more uncomplicated plus pleasing. 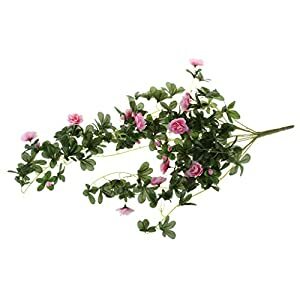 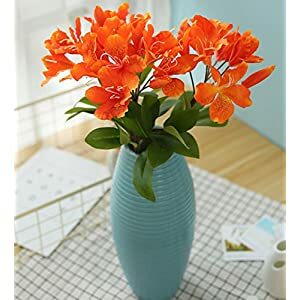 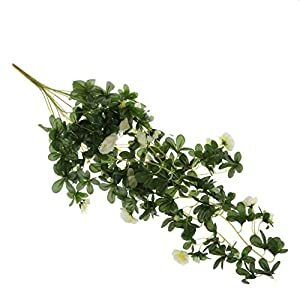 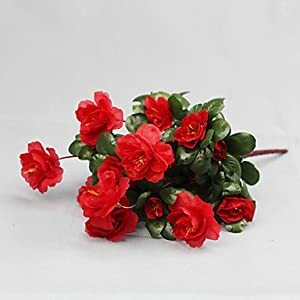 Here is Silkyflowerstore these artificial rhododendron flowers will be perfect for making gorgeous flower features as well as incorporating style plus color for the interior design. 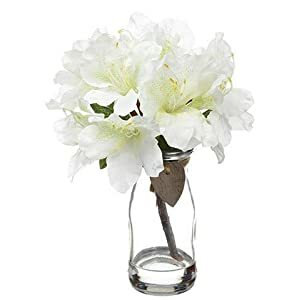 Regardless of if you set them inside a jar or perhaps put them to use alongside established flower decorations you will find these silk rhododendron flowers create a wonderful sight. 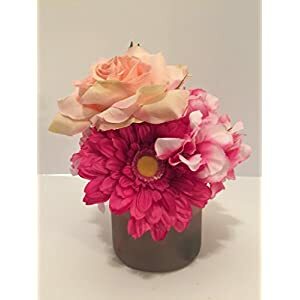 Among the list of most effective methods to incorporate charm plus a splash of coloring into an area is thru getting blooms along with our faux rhododendrons which do exactly those things. 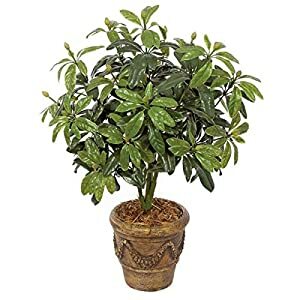 If you are using modest plant life plus flowers – such faux rhododendrons will add a joy plus freshness inside any sort of room. 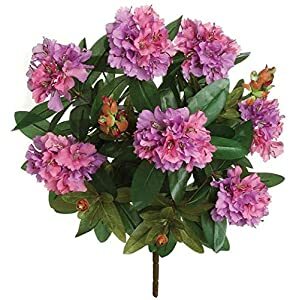 You will see that these silk flowers have a stunning texture plus indeed a welcoming persona – so these artificial rhododendron include an inviting feel to your rooms. 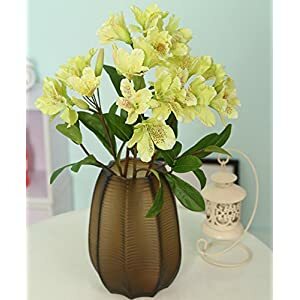 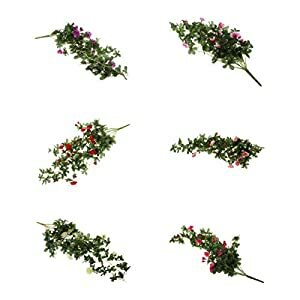 Without a doubt these artificial flowers are the perfect conversing point as these boost the entire omg component in the area as well as bringing light plus peacefulness in the location. 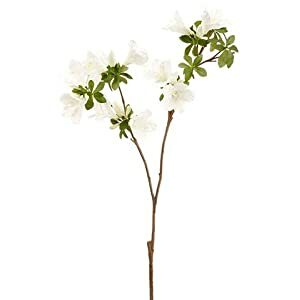 The flowers are ideal for virtually all rooms – these silk rhododendrons will be incredibly elegant plus adds a contemporary look and feel to the setting.